As part of the Carriage House Imports family of products, Figenza represents the essence of the Mediterranean soul as the fig vodka market leader. Figenza is made with hand-picked Mediterranean Figs from Greece and Turkey and is distilled 6 times to create one of the world’s most sophisticated and innovative vodkas. Figenza has become known as the “Mixologist’s best friend” due to its versatility as both a unique stand-alone cocktail and as an ingredient in a classic cocktail recipe. From its dynamic packaging to its exquisite taste profile, Figenza continues to delight the most discerning of consumers. 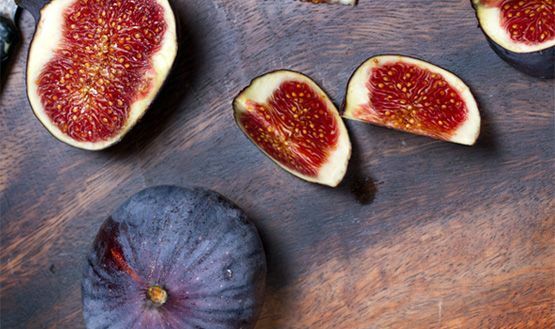 From the days of Adam & Eve, to the kitchens and culinary creations of today’s greatest chefs, figs have swept the culinary world. Similar to a fine wine, Figenza’s delicate nose and robust flavor components have offered a completely new experience in the vodka category. Figenza has quickly become a passion amongst its loyal followers within the art & fashion communities. 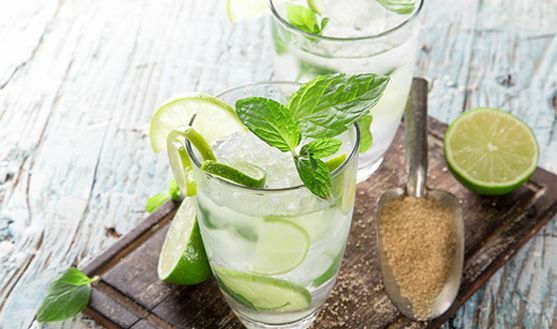 Mixed drinks and cocktail recipes around the world are calling for something new, innovative and refreshing, and Figenza delivers. As an ultra-premium flavored vodka, mixed drinks such as the martini and cosmopolitan are reborn with a twist that keeps customers happy and mixologists and bartenders busy. At 31% alcohol by volume, Figenza is produced by the Behn Family of Eckenforde, Germany, producers of fine liqueurs since 1892.